Are you an attorney thinking about using inbound marketing? 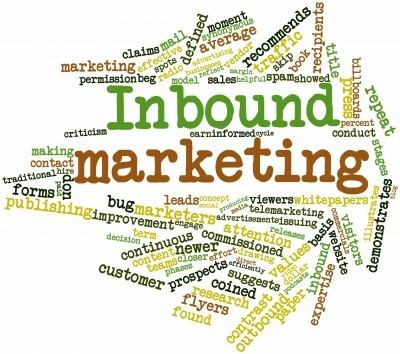 Inbound marketing has helped hundreds of firms grow their practice. Inbound marketing for attorneys works and here's a case study to prove it. This firm cut paid advertising and increased their leads 186%. Just fill out the form to the right to learn how they did it. You'll learn how you can increase leads and client acquisitions for your law practice.